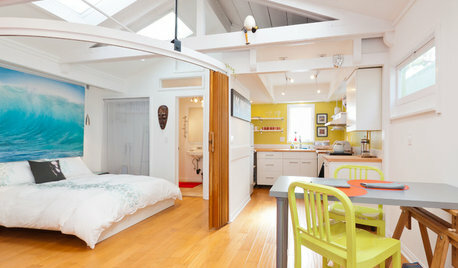 More Room GuidesWhat is a Studio Apartment? 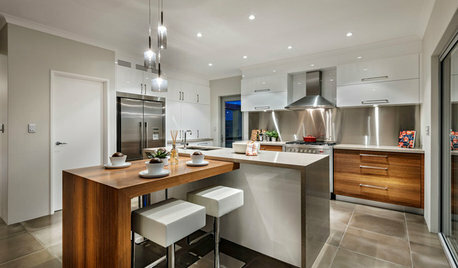 Kitchen GuidesKitchen Countertop Design: What is a Waterfall Counter? 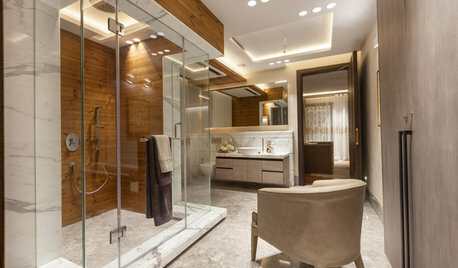 Bedroom GuidesDiscover: What is an Ensuite Bathroom? 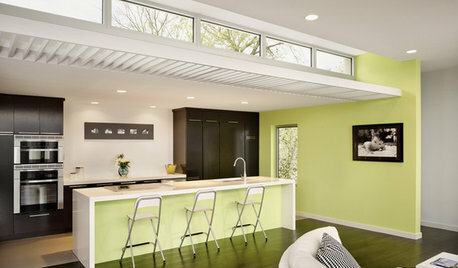 Design DictionaryWhat are Clerestory Windows? 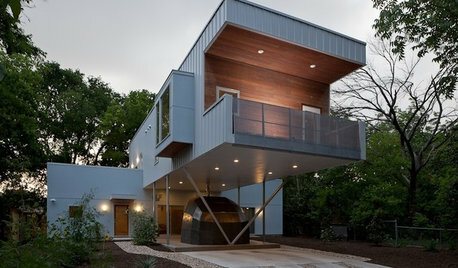 ArchitectureWhat is a Cantilevered Home? 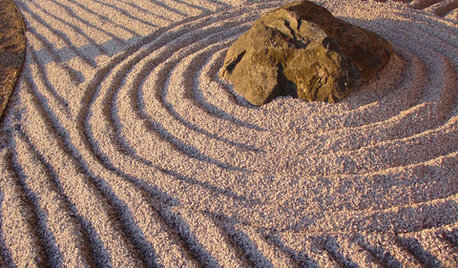 Design DictionaryWhat is a Zen Garden? Design DictionaryWhat is a Sectional Door?